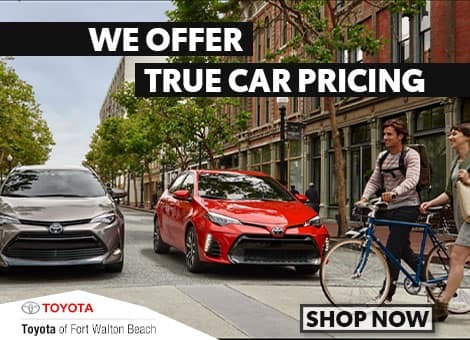 Let a 2019 Toyota RAV4 help you explore Fort Walton Beach in Florida! You will love the exceptional features available in this new Toyota SUV Crossover. If someone called for a new Toyota model with available Adventure-Grade features, then the new RAV4 is the answer. You can change lanes like a winner with the RAV4's optional Blind Spot Monitor. The new RAV4 offers notable value for the average Florida car buyer with its 2.5L four-cylinder hybrid engine and its unique Adventure Grade mudguards. Finance a new RAV4 and have a road companion in Fort Walton Beach, Florida! We want to see you here and can't wait to show you what the new RAV4 can do. 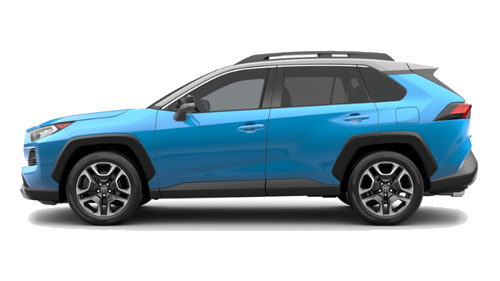 This just in: The open and spacious interior of the new RAV4 is available in Fort Walton Beach and with a free ToyotaCare maintenance plan. 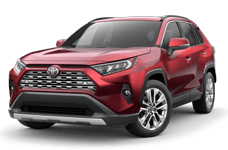 We know that drivers will adore the advanced features available inside this affordable Toyota SUV, including its Hill Start Assist Control System and Remote Keyless Entry System. Visit our team when you want a new Toyota SUV that features 12V power outlets! 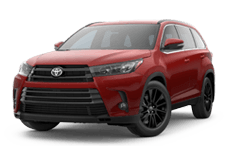 Contact us now to learn more about the RAV4.